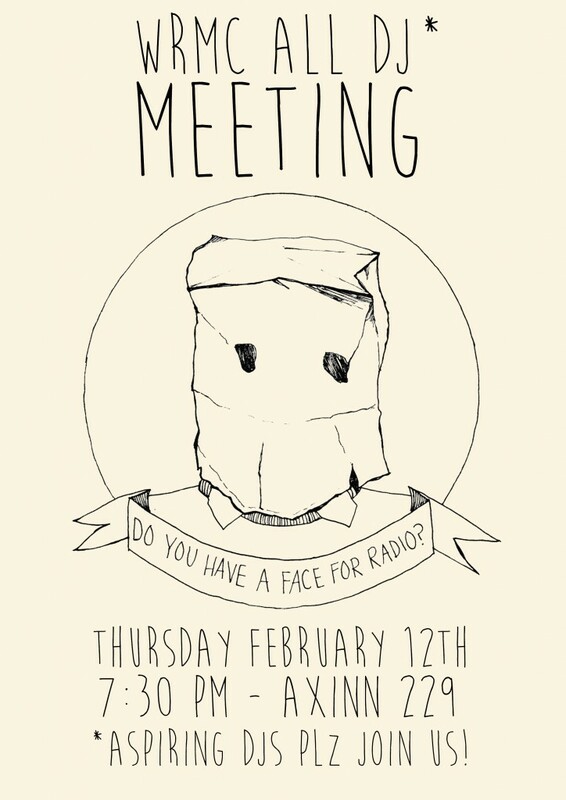 This coming Thursday at 7:30 pm we will host our biannual All DJ Meeting in Axinn 229. This meeting is required for anyone and everyone interested in having a radio show for the spring semester, including returning DJs who had shows this past fall. If you’re unsure whether you want to host a show or not, feel free to stop by the meeting to learn more or read up on our programming here. Got questions? Email programming director extraordinaire Dylan Otterbein at dotterbein@middlebury.edu. In other music related news, the annual Winter Carnival concert will take place this Friday starting at 8 PM. MCAB put together a great lineup this year: Cloud Nothings, Vacationer, and Movies and tickets are only $5 in advance. You can read more about the show and listen to a Cloud Nothings heavy Spotify playlist to get psyched on the blog.